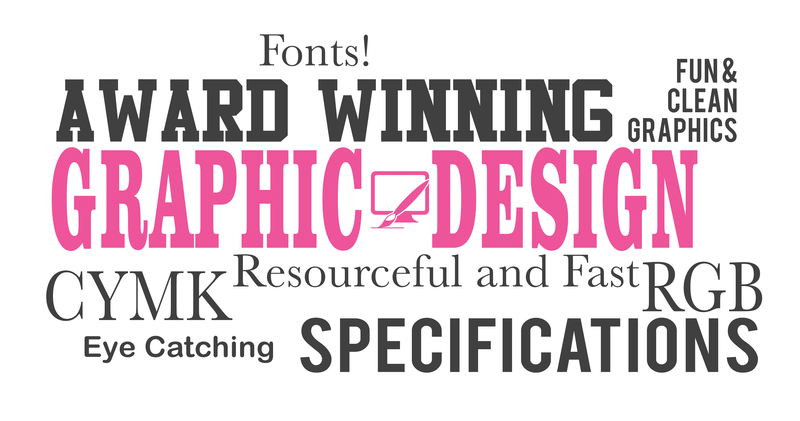 DOES YOUR COMPANY NEED HELP WITH GRAPHIC DESIGN? At Kreative Dezign our main business is website and graphic design, but when it comes to graphic design, we not only do the design, but also provide the finished printed product for our design clients. Graphic Design done in-house by our designers and is never outsourced. With over 16 years of experience you can trust that you came to the right place for the right look and the right price. No cookie cutters here! 100% original design work, at affordable rates. is your company in need of graphic design?